Bingo is one of the simplest casino games to learn. You just have to watch the numbers and shout at the right time. 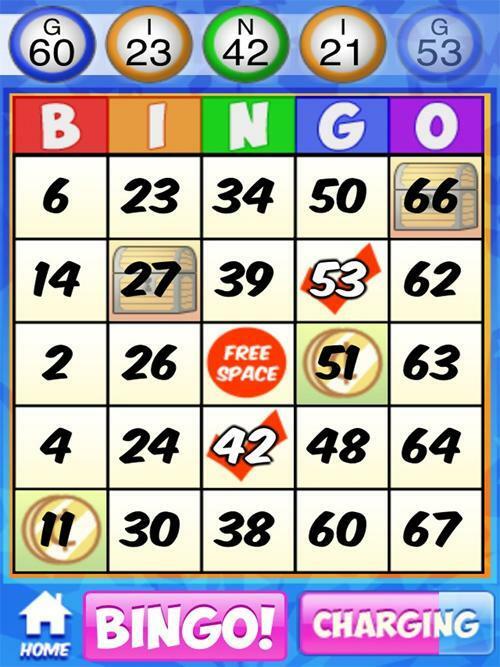 The type of most played bingo is the coverall, where all numbers on the player’s card must be signaled, however there are other ways to win a prize, such as scoring all numbers in a row or column. In online bingo there is no physical dealer, however a table is presented to players with all the numbers that are being marked as they come out. The numbers will be filled in automatically to facilitate the game to the player. There are several Bingo rooms in all internet casinos. Some of them have a fixed schedule and others run all the time. The prizes vary depending on the purchase value of the bingo card, the price of the card and how many people are playing for the same game. In most bingo halls it is still possible to chat with other players in an interactive chat.